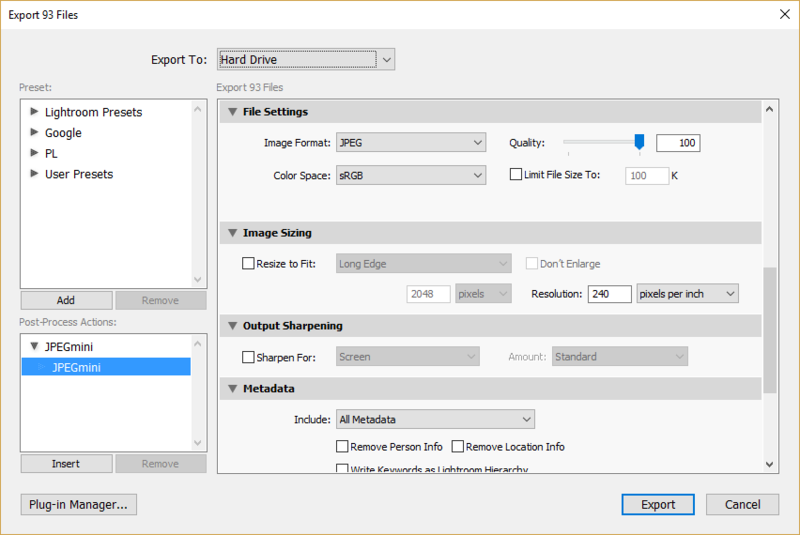 Although we have already published a detailed review of the JPEGmini Pro software a while ago, a number of readers have reached out to me, asking how to effectively use the software, specifically when extracting images for clients from Lightroom. 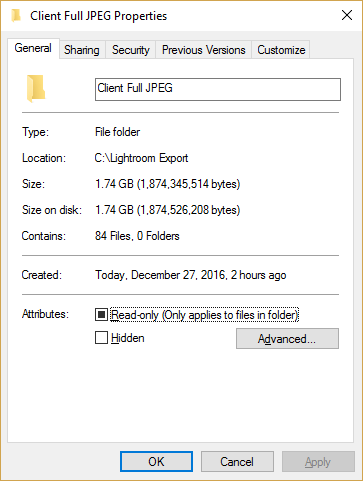 I have now been using JPEGmini for over a year and both Lola and I have been extracting images from Lightroom in a specific way to get the highest quality JPEG images to our clients, while retaining the smallest file size possible. Previously, we would extract everything at particular resolutions (typically 2048 for smaller JPEGs and full size for print) using 100% JPEG compression for the full sized images for the best possible quality, but extracting hundreds and sometimes even thousands of images turned out to be a headache when it came to storage and file transmission. With JPEGmini, we were able to continue delivering the best images to our clients, with a much smaller footprint. This resulted in both time and cost savings in the long run for us, as we did not have to deal with time-consuming uploads and large USB drives. In this article, I will show how both Lola and I we have been utilizing JPEGmini as part of our Lightroom workflow. The plugin is now up and running, and ready to be used. This means that the software optimization is now running, so every time you export an image, it will automatically be optimized for you. Now the big question is, what Quality should you pick during the export process? 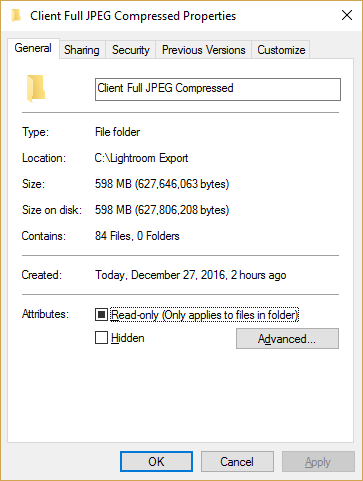 Remember, JPEGmini is designed to optimize ANY JPEG compression. 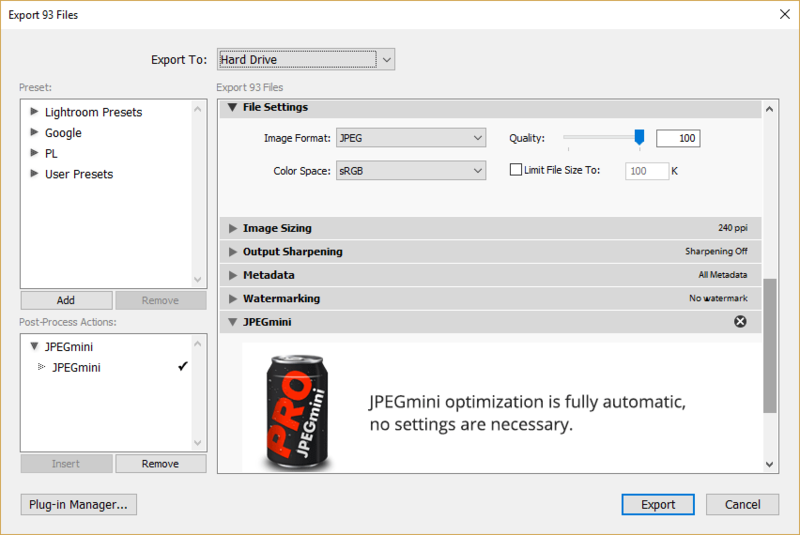 If you choose a lower quality during export, you will already have a smaller file and JPEGmini will do its best to optimize the image even further to get to a smaller JPEG file size. So if your aim is to provide the best possible image quality, whether you are providing the JPEG to your client, or publishing your work online and you do not want anyone to see JPEG artifacts, my recommendation would be to keep the Quality set to 100 and let JPEGmini handle the rest. This method has been working great for me and I typically choose Quality 100 in Lightroom export window now, unless I am uploading images to this website and I want to have even smaller file sizes. Most social media websites like Facebook will be re-optimizing your images upon upload anyway, so if you use a quality setting of 100 with JPEGmini compressing the image, you will most likely have the least amount of artifacts once the images are processed by those extra compression engines. At around 600 MB, that’s a very significant reduction in total size from 1.8 GB – I now have 3x smaller images. Uploading this to my Dropbox is going to take a lot less time and I won’t have to worry about running out of space both locally and in the cloud when continuously dealing with delivering image content to my clients. Hope this helps – if you have any questions, please let me know in the comments section below! I currently use a similar export process as you, uploading 2048px and full-res JPEG’s to Dropbox. After incorporating JPEGmini (with Lightroom set to 100% quality), do you still export at both file sizes? Or do you now only utilize full-size JPEG’s since they are dramatically smaller? Jeff, no, we still provide lower resolution images – mostly to help clients show off their images on social media. Those are the ones we always watermark. The full images are the ones that are allowed to be used for printing. Both export sizes are compressed with JPEGmini. Got it. Thank you Nasim! Must-buy! Saved >65GB within a week of going through JPGs and I still have more. Too bad the Pro has a 60-megapixel limit. I have plenty of stitched panoramas and huge banners I wanted optimized. RDuke, I agree, it would be nice if they lifted the 60 MP limit – I also have a few panoramas that I could use the software on! Great article! I am in the process of sorting my workflow and am considering JPEGMini as well… I was wondering what would your ppi choice be for both the web images (2048 size) and the full size images (for printing)?